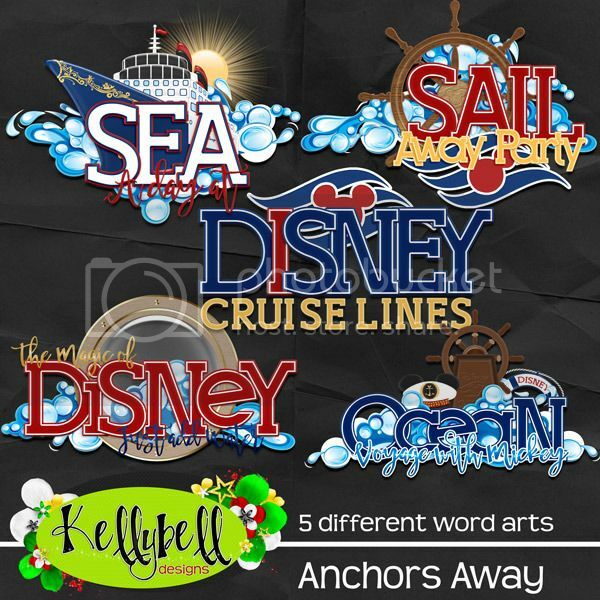 Life is better....when you're on a Disney cruise!! 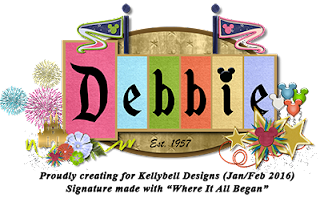 If you haven't already been on a Disney cruise, I'm sure that it's probably on your bucket list. 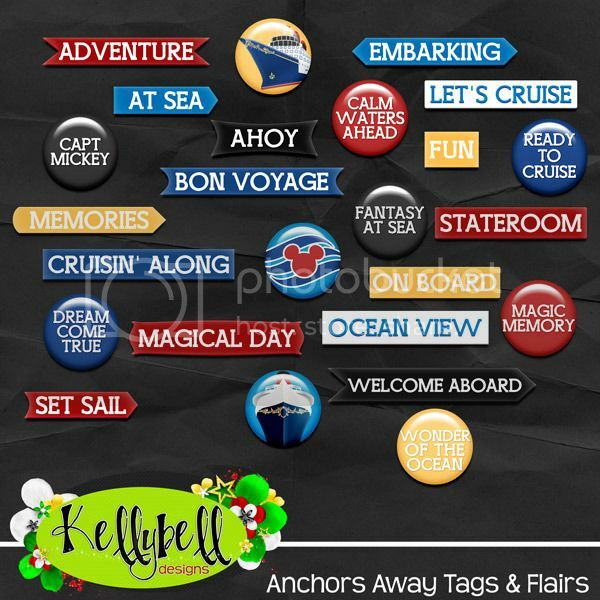 There's so many fun things to do on board as well as exciting excursions off shore. 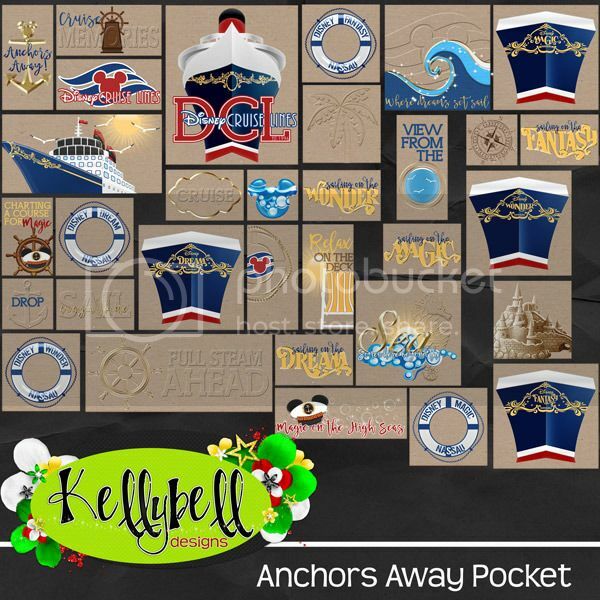 Today's new pocket collection from Kellybell Designs is perfect for scrapping all those cruise memories. 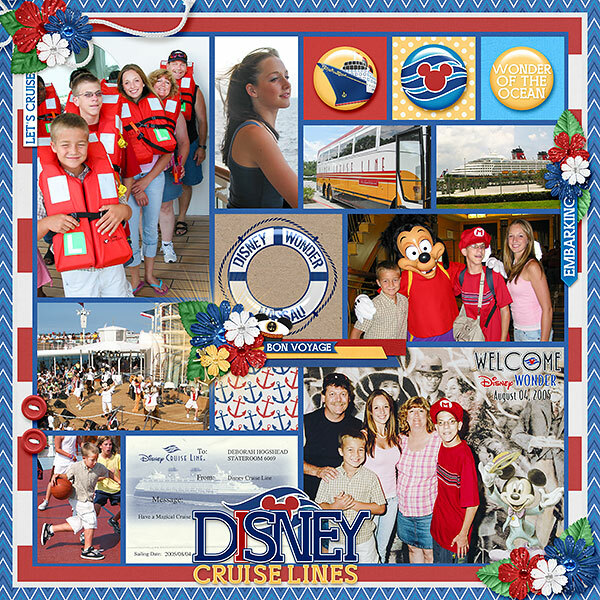 This is from our 2005 Walt Disney World trip and cruise. So much fun! I highly recommend going on a Disney Cruise. This was just the first couple hours. For the month of March, Kelly is a featured designer at the Mousescrappers Facebook page (yeah Kelly!). 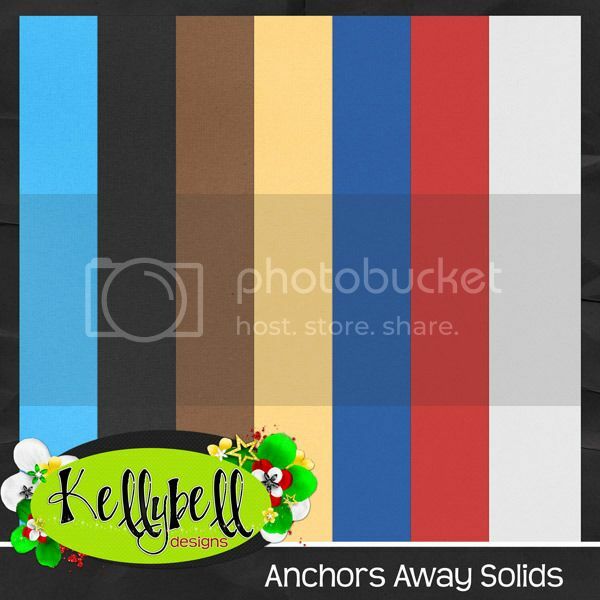 She's giving away a Facebook freebie that's made from the Anchor's Away collection. 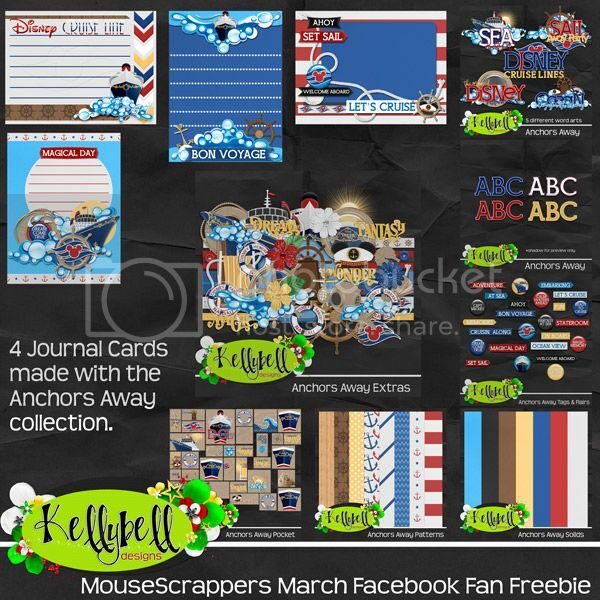 Head over to the Mousescrappers Facebook Page to pick it up. 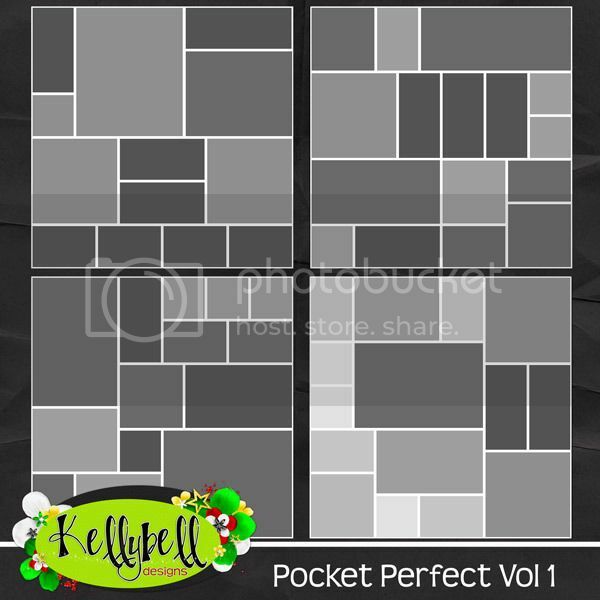 Kelly's Creative Team gals have 3 matching freebies for you on their blogs. You can find them at Jenn's Blog, Julie's Blog and Roxana's Blog. Have a great weekend and happy scrapping!